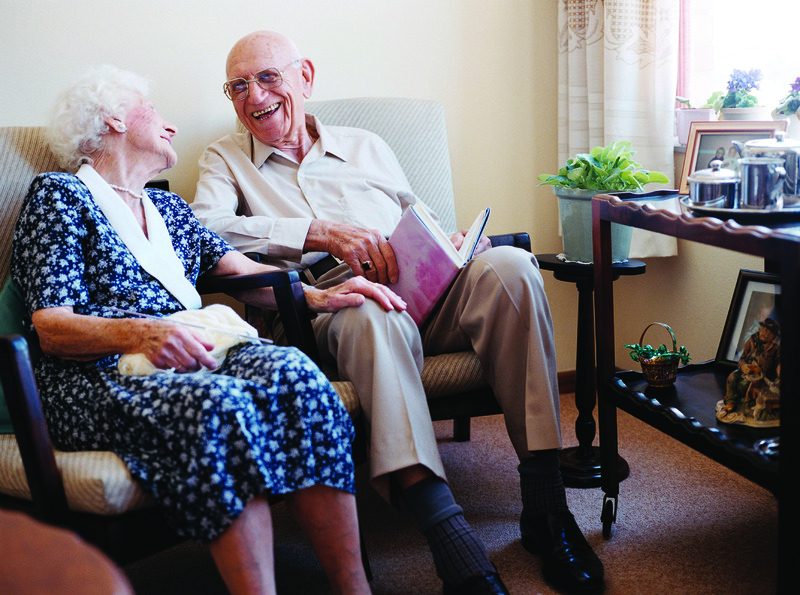 With frail and often immobile residents to consider, aged care facilities must adhere to higher standards and regulations relating to fire and safety than many other industries. Inadequate or improper fire protection has been shown to expose residents and staff to dangers, leading to injury or in a worst case scenario, loss of life. It is absolutely essential that aged care facility managers understand their responsibilities when it comes to ethical and legal fire safety requirements. These include being aware of state-based fire safety regulations and national Australian standards. It’s a good idea to contact a fire protection specialist to help develop a comprehensive and site specific fire management & response plan in accordance with Australian Standard AS 4083-2010 “Planning for emergencies – Health care facilities”. In January 2013, all aged care facilities across New South Wales were required to be retrofitted with automatic sprinkler systems and similar requirements exist in Victoria and Queensland. Regular fire safety audits should be conducted to ensure potential or new fire risks around the facility are identified and that the appropriate fire protection solutions in place. Careful planning and technical knowledge may sometimes be required to assess fire safety requirements for medical equipment, kitchen or heating appliances, and flammable liquids that may be stored on the premises. As recently identified, building renovations and refurbishments can also impact exit routes. It’s vital that fire safety maintenance and testing is carried out regularly, too. Testing validates the functionality of fire protection systems and equipment and helps to uncover any faults or issues that may cause malfunction. Australian Standard AS1851-2012 – Routine service of fire protection systems and equipment recommends that fire protection systems be inspected regularly, from basic fire extinguishers and fire hose reels, to smoke and fire doors, fire sprinkler systems and fire detection systems. Aged care managers must also ensure that all fire safety equipment and emergency exits are clearly marked and all access paths and stairways are kept clear at all times. Emergency and evacuation training is equally critical for both permanent and casual staff. A confident team that is able to respond appropriately in the event of a fire, whatever time of day or night, is an invaluable asset that can substantially reduce the impact of a crisis. Staff should be aware of how to use the portable fire protection equipment on site and know how to effectively evacuate residents in the event of an emergency. With the day to day demands of running an aged care facility, it can be easy to overlook the need for emergency preparedness and fire equipment maintenance. On-site and off-site evacuation plans should be reviewed regularly, particularly in summer when the threat of bushfire increases, and staff briefed on procedures for summoning emergency personnel. This entry was posted in Fire protection planning and tagged aged care, aged care facilities by wormaldblog. Bookmark the permalink.